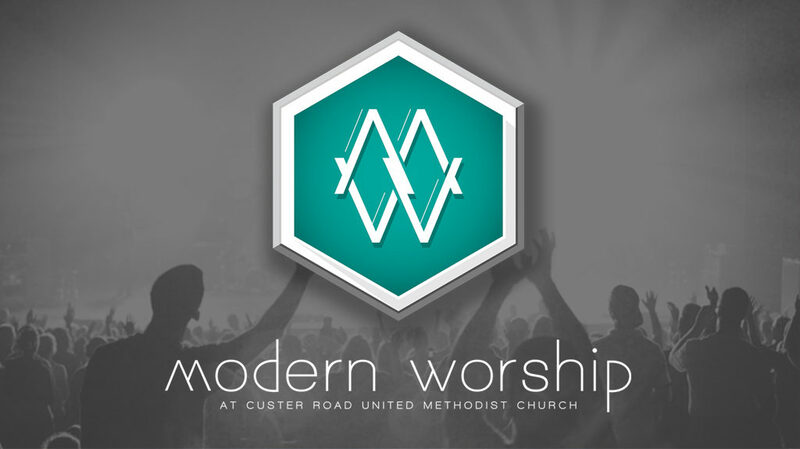 Join us on Sunday mornings for our Modern Worship service at 9:45 a.m.
We are born into relationships. From our first breath, our lives are never completely lived alone. Parent and child, wife and husband, grandparents, siblings, co-workers, classmates, and friends – we’re constantly surrounded by others. Making these relationships work is important! We’ll look at how our family – biological and otherwise – can live in harmony, through good times and bad.